We offer a range of integrated marketing and communications services to help you achieve your business goals. A key cornerstone of the Walton Marketing & Communications business, we pride ourselves on delivering robust marketing strategies to build profile and support your growth plans. With experience working across the marketing mix within a range of sectors, we really understand how to bring the right components together to deliver impact and help you reach your goals. 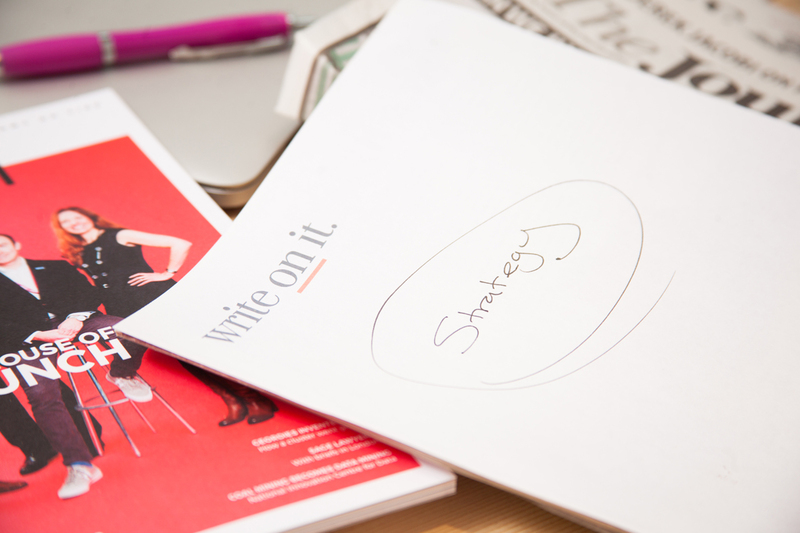 Following a strategic review, brand workshops and customer research, we will offer clarity on your business, your goals and key challenges before making our recommendations and creating for you a custom-made marketing and content calendar. We are also on hand to provide ongoing support should you require through our marketing mentoring and virtual marketing manager services. We all have a story to share and we love nothing more than helping you tell it. It’s one of the ways we really bring brands to life. 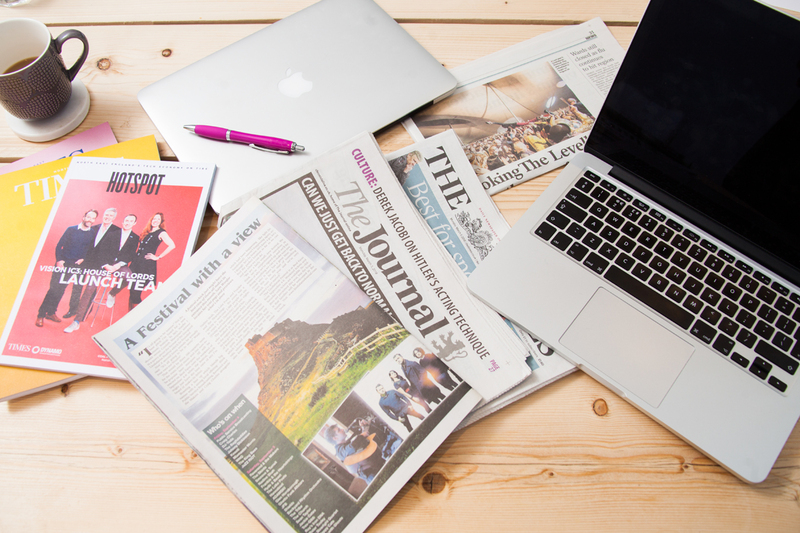 With strong relationships with the media, we deliver effective PR, Content and Creative Copywriting to help raise profiles and tell your narrative. We understand that every business is unique so we spend the time getting to know you and the qualities that help set you apart from the competition. We will provide shape and structure to your communications creating a tone of voice and key messaging documents before shaping PR and content plans and then supporting in delivery. Sometimes businesses require ongoing support and general guidance around their marketing. Because of this, we also offer a range of marketing mentor services for businesses to help you challenge and shape your activity so that it has the impact and gravitas you need. Our service also provides accountability for actions to ensure your business generates the momentum and outputs needed. Why work with a marketing mentor? A community of marketing specialists within brand, design, PR, strategy, social media and communications to offer on hand support.